So I married a girl from the East coast of Canada, which in and of itself is great (gonna get fish slapped if I dont put that in! ), but also means that each year I spend a bunch of time staying with my inlaws and well.... away (18 hours-ish drive) from my usual hobby community. In the past I have spent some time lurking about the local GW store (AWESOME crew in there) but as my readers know, my interest in Warmachine dominates much of my hobby and gaming time these days.... 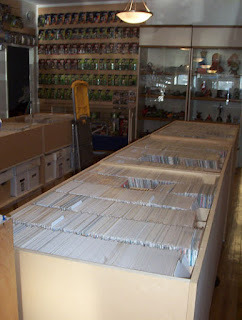 So it was time to see if Halifax had any kind of Warmahordes community. 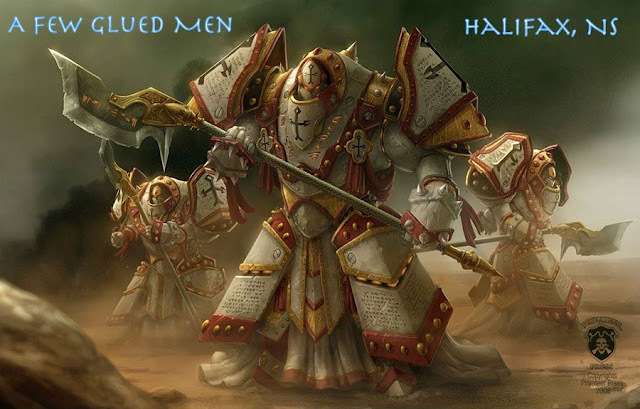 A little google-fu later and I had found a group calling themselves "Ä Few Glued Men". 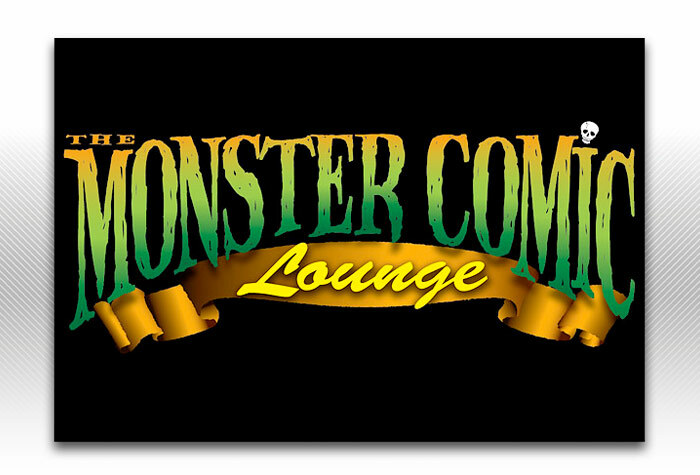 These guys meet weekly in Halifax at a great store called The Monster Comic Lounge (about a block from the police station on Gottigen street). The place has no big buisness sign with its name - only a glowing neon Bat signal in the window, inviting in the curious. Awww yeah! Now thats Uber-nerdtastically Cool! The guys at this club are super nice, very laid back and genuinely fun to play against. So big props to A few Glued Men - my new WMH hobby group away from home! Looking for Warmahordes in the HRM? You can find A Few Glued Men on facebook. 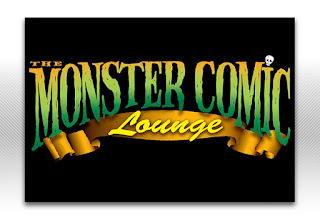 Looking for The Monster Comic Lounge? CLICK HERE for info! See you soon with more Warmahordes, New 40K stuff and all manner of silliness!